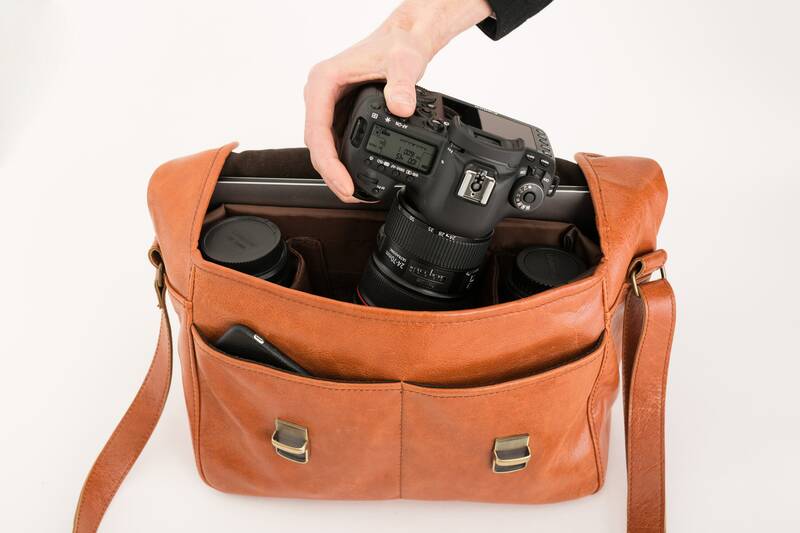 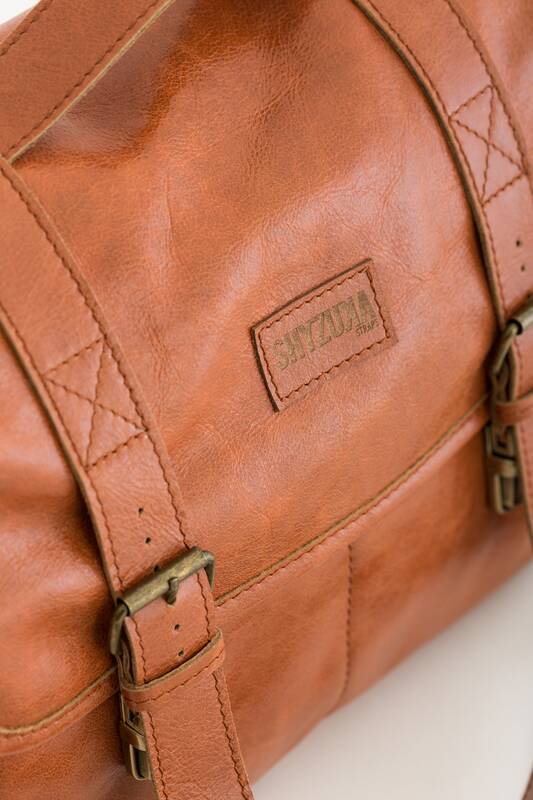 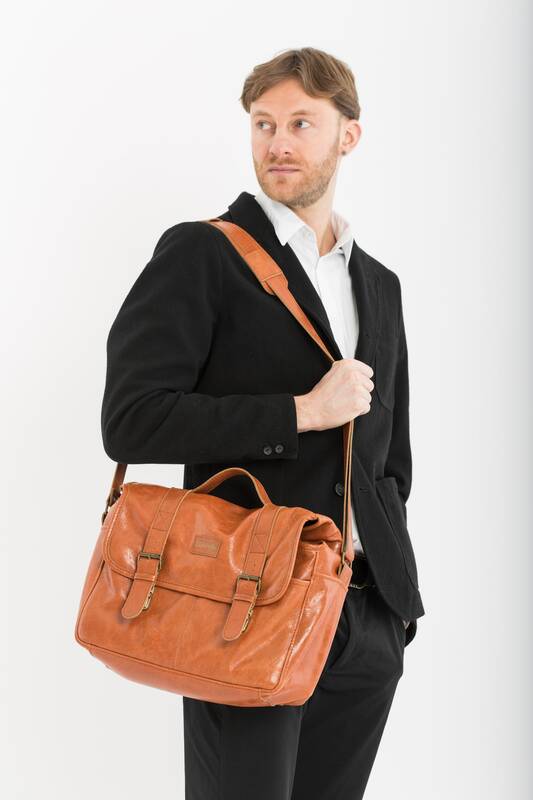 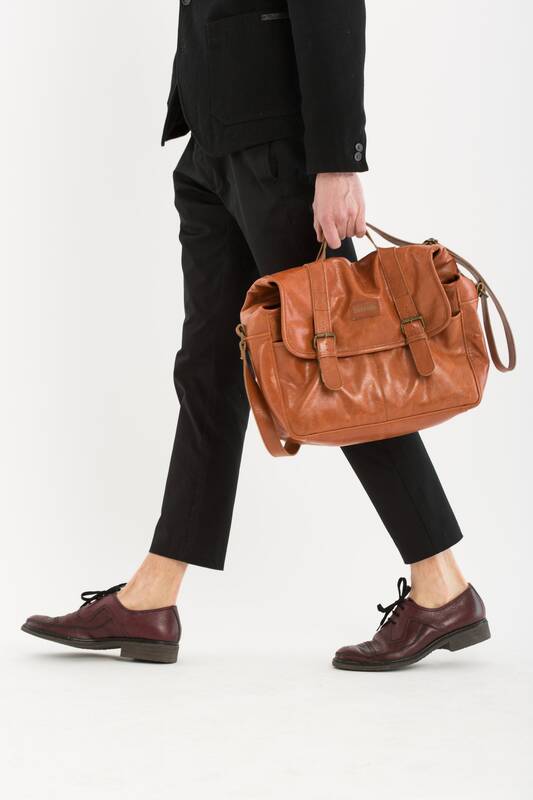 This leather shoulder camera bag completely handmade and originally designed by SHYZUKA STRAPS. 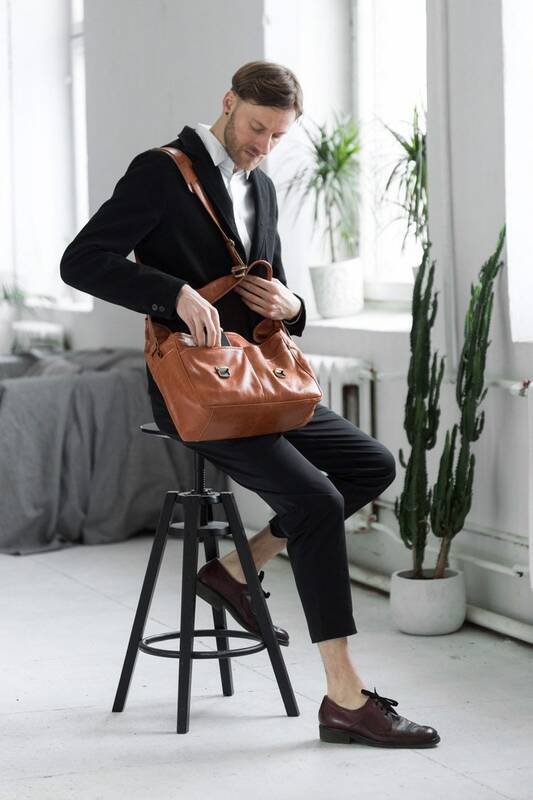 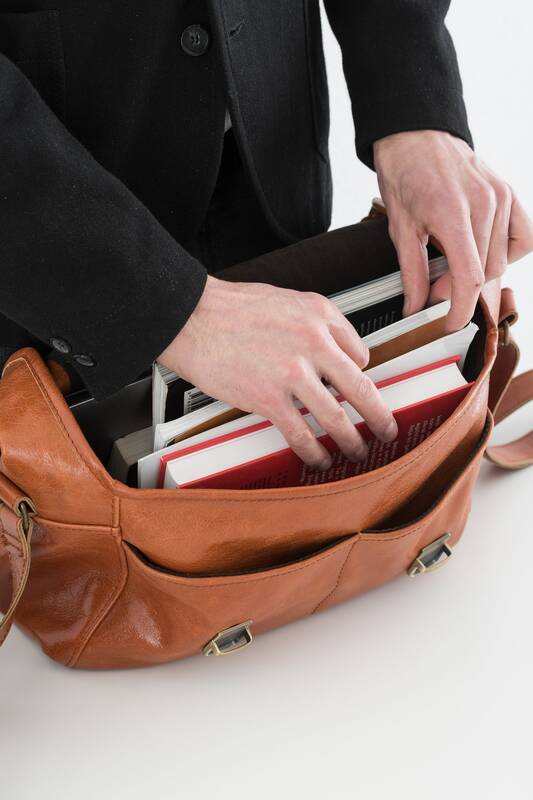 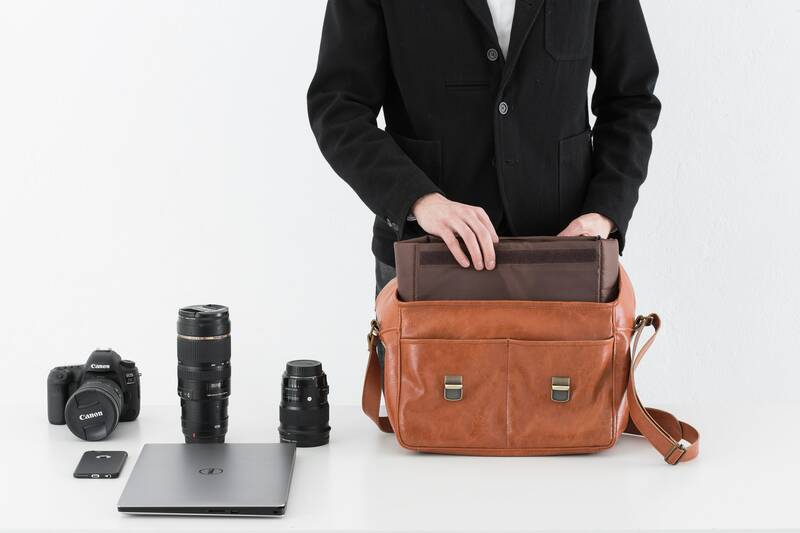 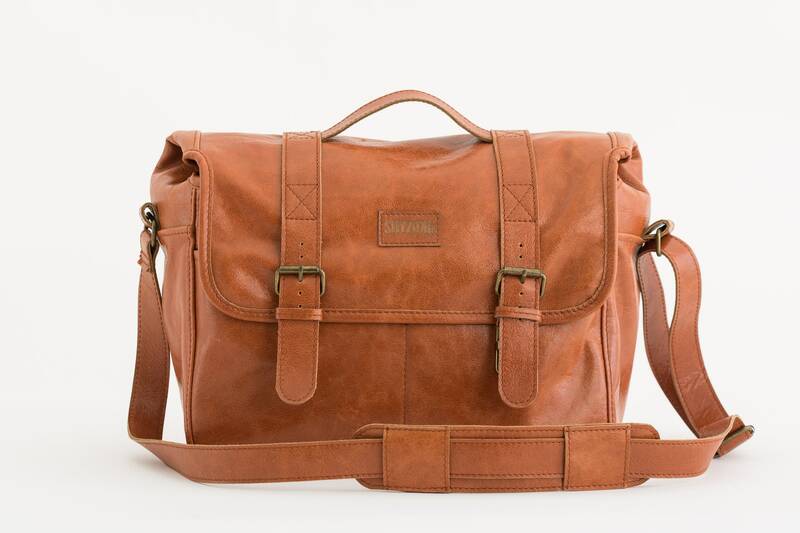 Handcrafted from full-grain Italian leather that has a gorgeous, well-traveled aesthetic and comfortably accommodates an 13-inch laptop or tablet, a camera, up to three lenses and small personal items. 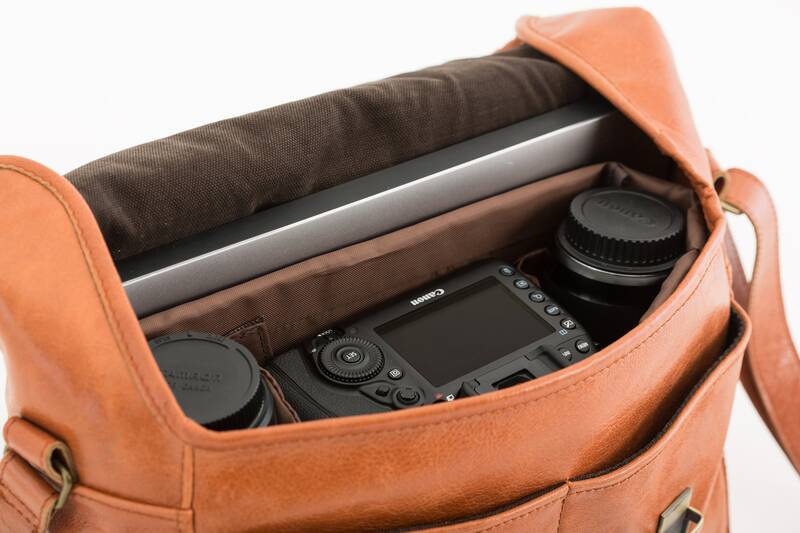 A removable camera case insert has two dividers that allow you to customize the interior and two front pockets that provide room for your lens caps, batteries and small personal items. 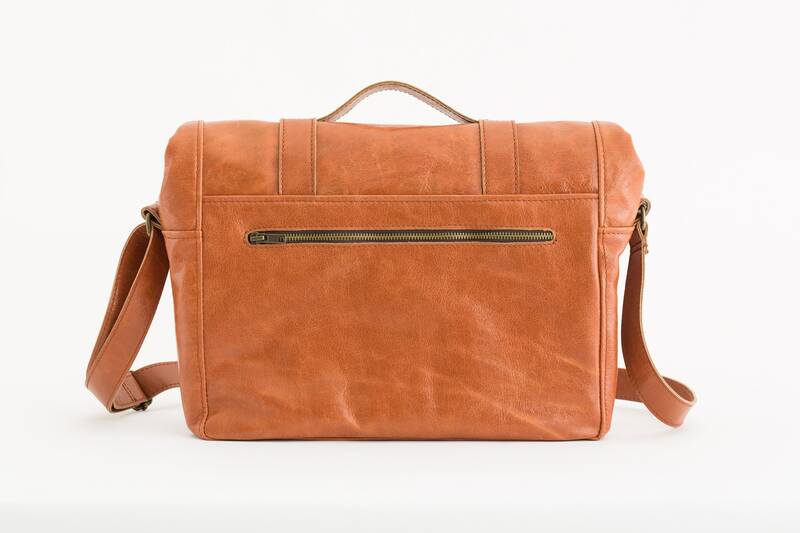 If your cute new camera bag just doesn't fit, please let us know within 7 business days of date you received your order, and we can work out an exchange (with all shipping costs at the buyer's expense).